There is something boring about the bare walls. 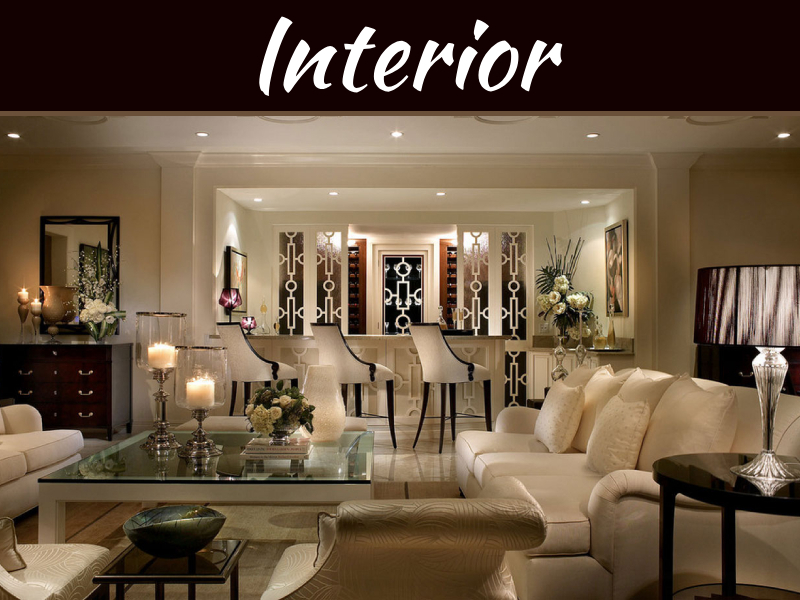 Doing something with the walls is so much fun, creative and also adds to décor of your home. 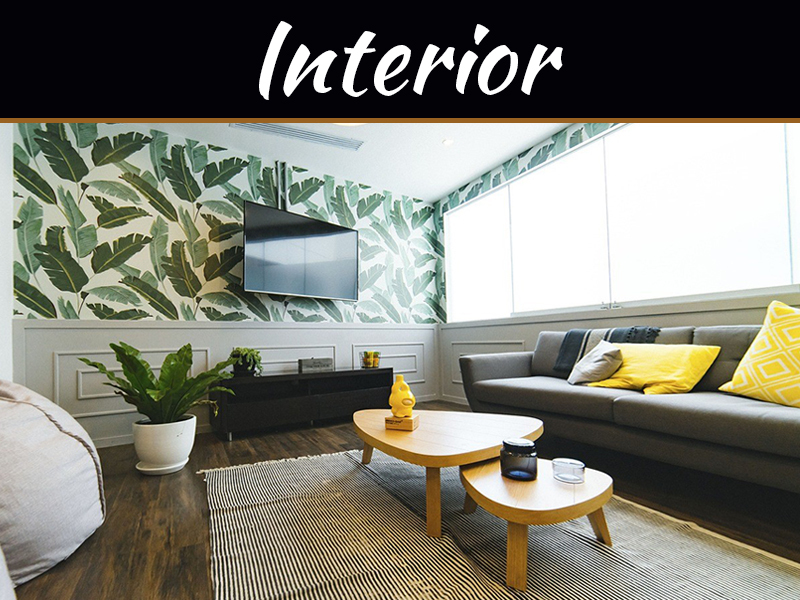 Even if the space is small or large use the walls to add your personality to your home or add character to your home. 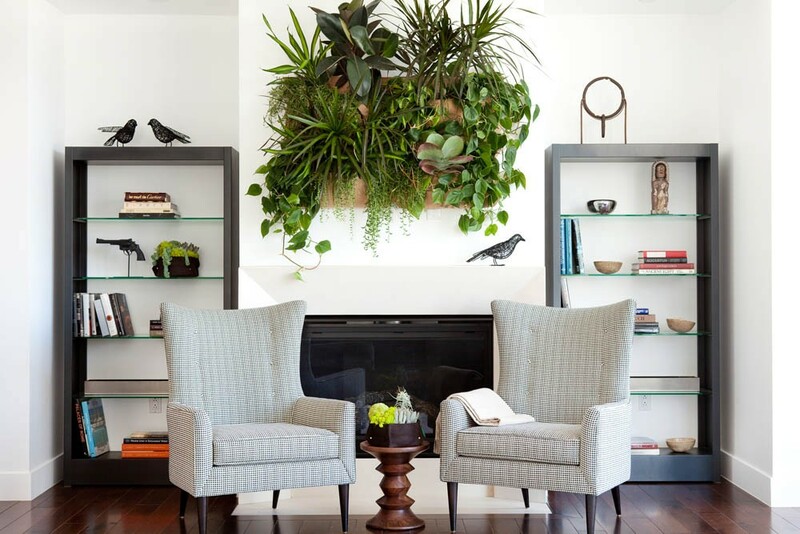 Spruce up the bare walls and you will love your dull and boring walls more. 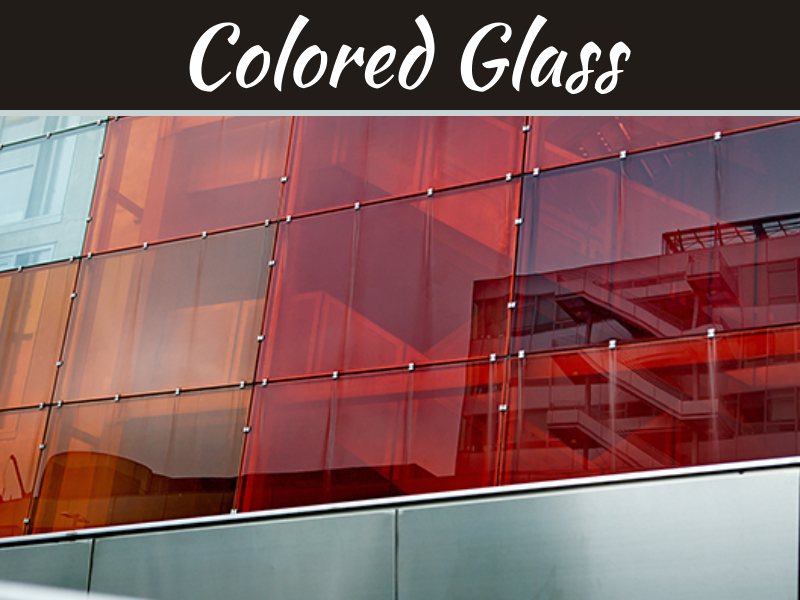 Choose a wall have a solid color paint on the wall such as the beige, teal or yellow etc. and then get it decorate with mix of the antique or latest modern type of ceramic plates which are available in all kinds of shapes. 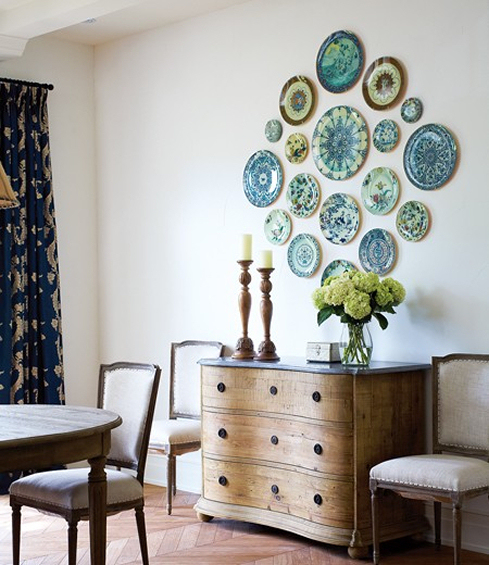 Well if you are creative you too can buy plain ceramic plates and get them painted or do some artwork on them and display them in quirky style on the bare walls to add glam to it. Just go with the flow and you can add more ceramic plates. This is perfect way to do the walls of the broad passage, entry ways, living room etc. you can keep side board or console table below it. 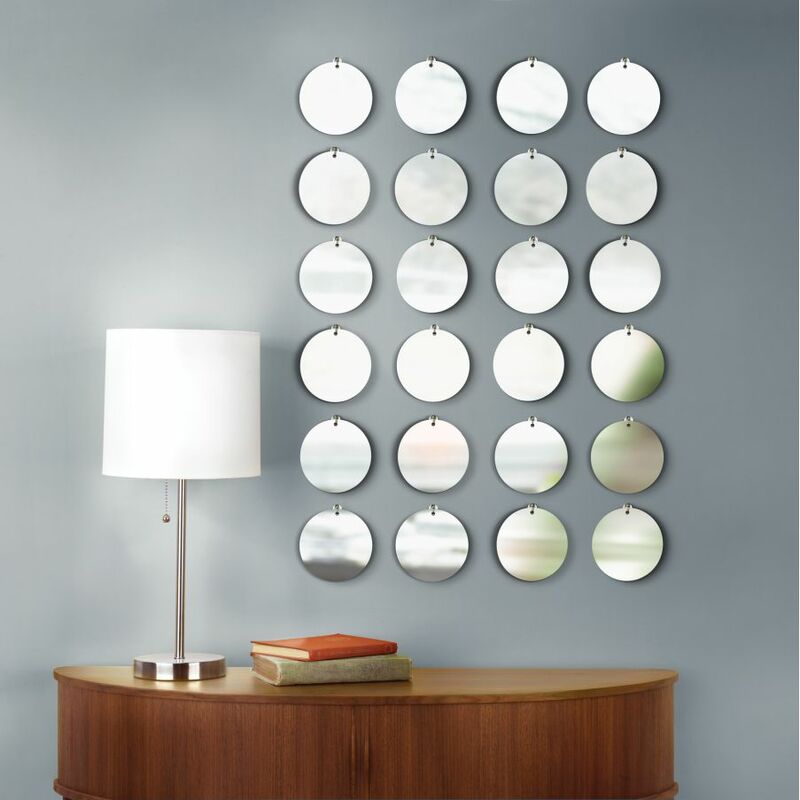 But remember you need to buy the right mirror that is like you can choose to have wooden frame or metallic frame in rust, gold, or silver. 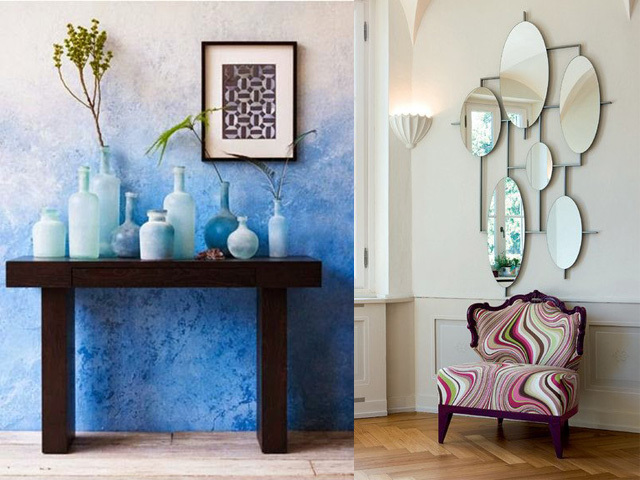 Mirrors add space to room. 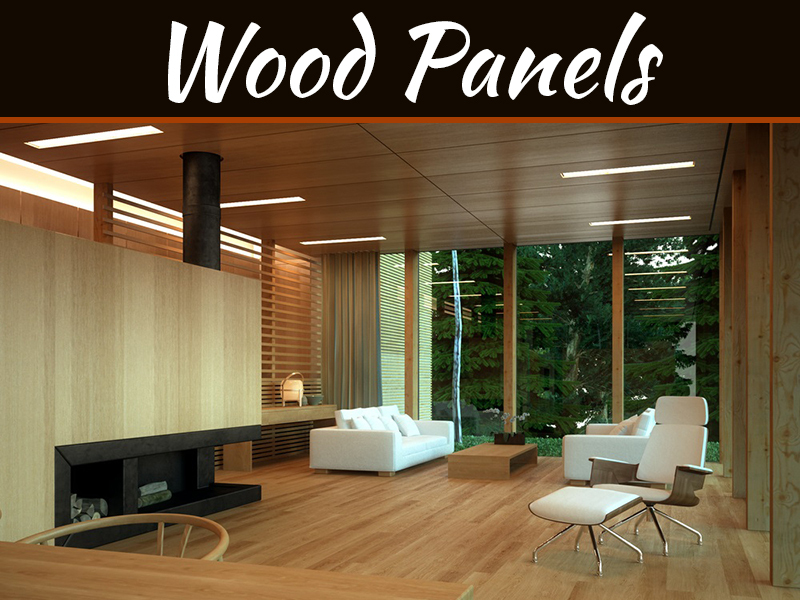 You can get to enjoy the country charm in your home if you use wall decals of the trees in your home’s wall. Add birds and little grass. 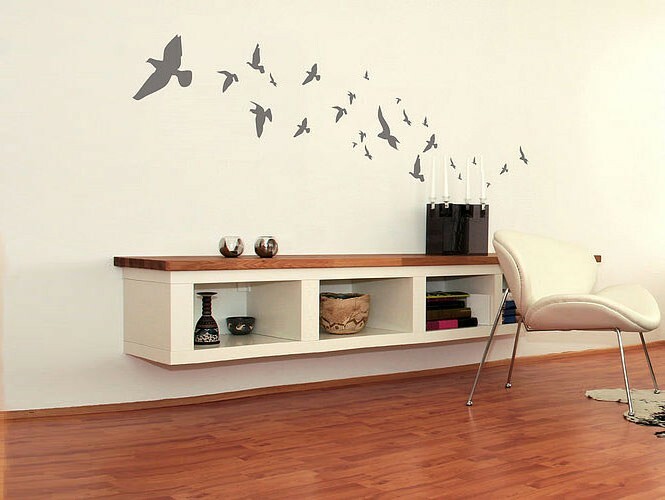 This can look amazing when you place these decals near your sitting area of the couch as the background. Even your outer walls need some makeover. Bare walls outside makes your home looks dull and to add life to these walls nursery nooks are the best way. 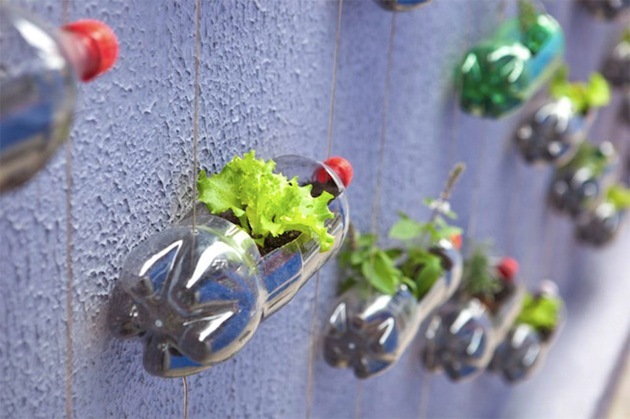 Use the old plastic bottles or wine bottle, buy those plastic containers available in the nursery and add them to your walls. Get on gardening. 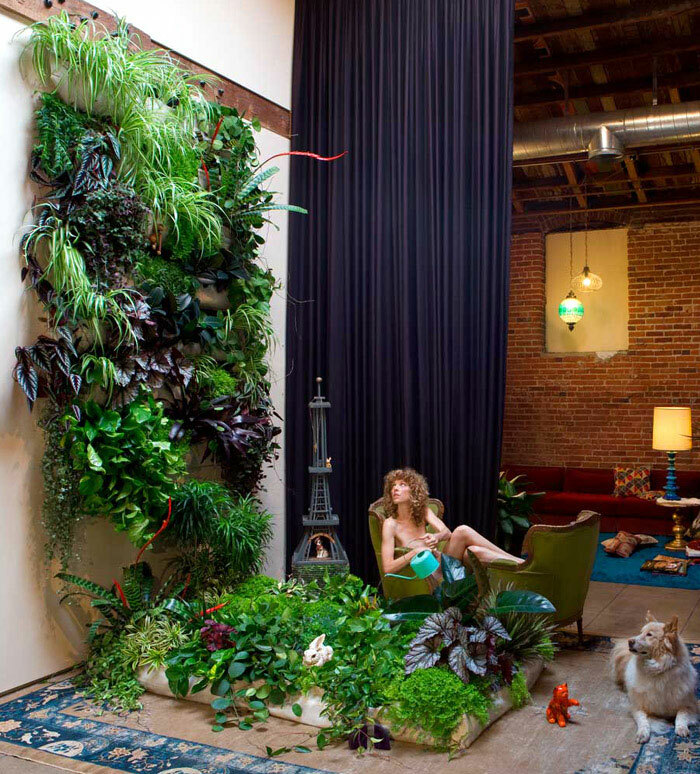 You can do to indoor walls to with indoor plants and you can get eco-conscious person. Leafy beauties can be mounted on simple wire rack. Wine lovers can have a special wall with a small wine stellar or a nifty poster with wine etc. Use the walls to display your favorite quote which inspires you. Also putting up wallpaper is also good idea. 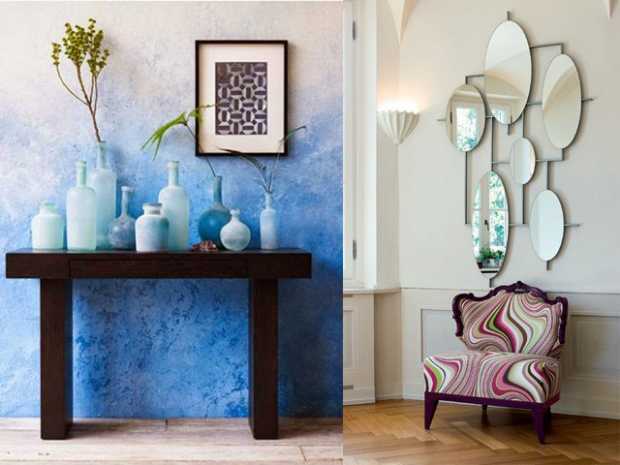 You can also paint your walls in dual tones, get vertical or horizontal stripes. A funky clock will speak volumes. You can do origami, hang hand kitted clothe and simple crafts picked up from local handicraft market.